Do you have a tech strategy in your recruitment process? Are you strengthening the three C's of retention—core, career paths, and culture? 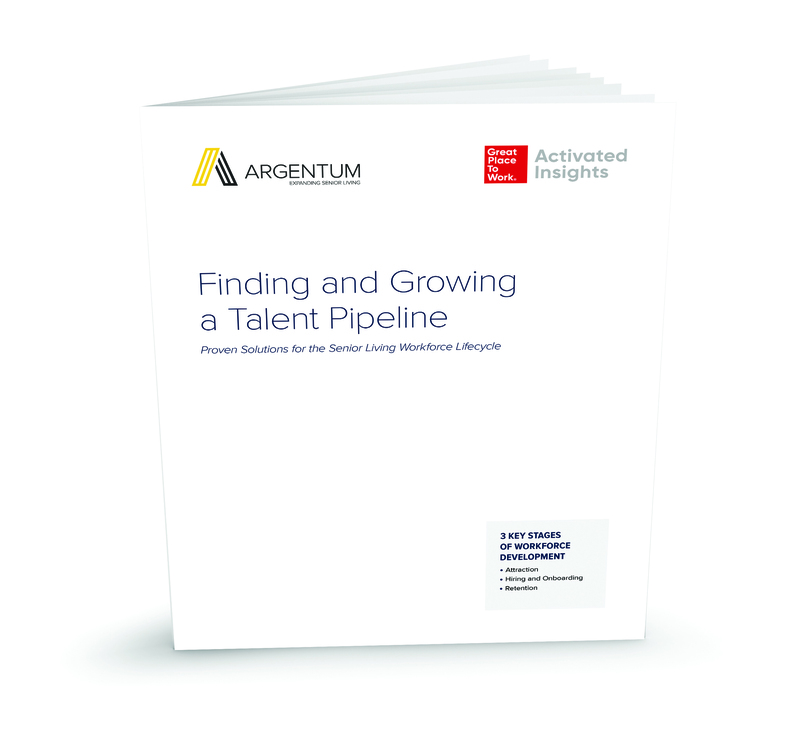 Published in conjunction with the Great Place to Work® Institute, the Finding and Growing a Talent Pipeline white paper shares proven solutions for the senior living workforce lifecycle with a focus on attraction, hiring & onboarding, and retention.